To build or not to build? That is the question. When you finally decide building is the right move, you find it is just the first of many important decisions that will shape your life for many years to come. Where do you build? What kind of neighborhood? What kind of amenities and nearby services do you need to provide your family with the happy, fulfilling lifestyle you want for them? 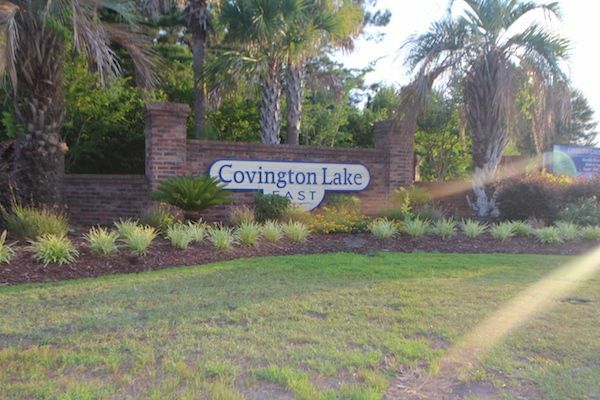 Just when you think you have, maybe, bitten off more than you can chew you find Covington Lake East in Carolina Forest. 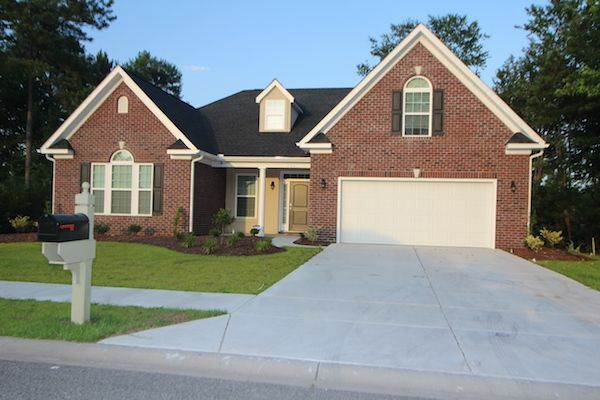 This subdivision of Carolina Forest is everything you are looking for. Start you search here. 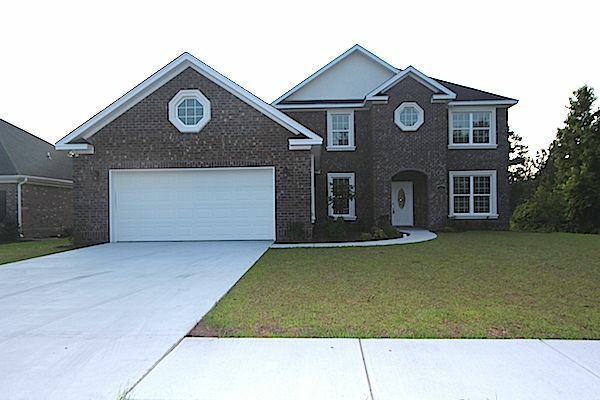 Let our real estate experts show you the beautiful new homes for sale in Covington Lake East [Carolina Forest]. Call today.